Bermuda offers a good variety of events throughout the year. The good news is that most of them are free, or very cheap, to attend. Throughout the summer there’s a plethora of events that will appeal to tourists. The season starts at the end of May with Bermuda Day, a national holiday celebrated with a colourful parade, a half-marathon, and dinghy races. 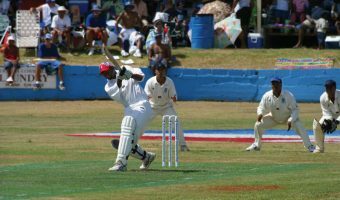 One of the biggest events is Cup Match, a two-day public holiday revolving around a cricket match between two teams from opposite ends of the island. The island also has a handful of unusual events. There’s the Peppercorn Ceremony in April and the Non-mariners Race in August. 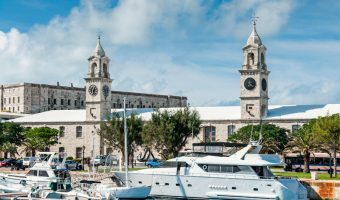 Find out what time it is in Bermuda now. View the local time, time zone, and time differences between Bermuda and cities such as London and New York.